YAY! Cool apple-picking weather finally arrived! 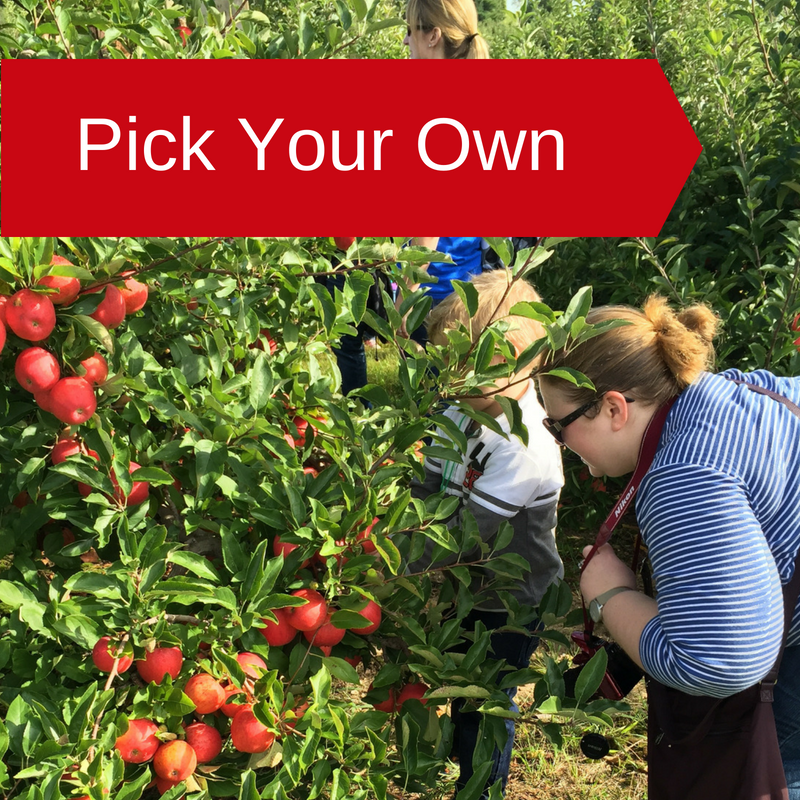 Pick your own Gala and Macintosh apples starting today.